Imperial Palace East Garden (皇居東御苑, Kōkyo Higashi Gyoen) is a well-maintained historical inner palace area which is open to the public for free. 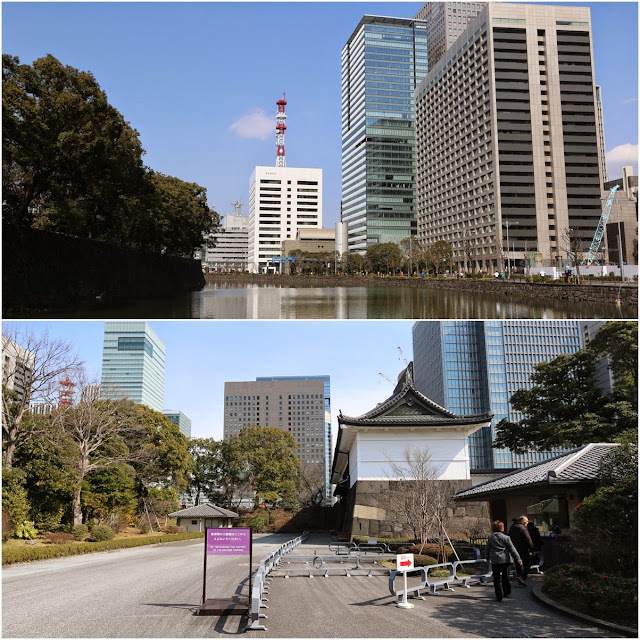 Imperial Palace East Garden is surrounded by skyscrapers in the district of Marunouchi in Tokyo, Japan. It is just a short walk from Otemachi Station to The Oteman entrance which will lead you to the Imperial Palace East Garden. 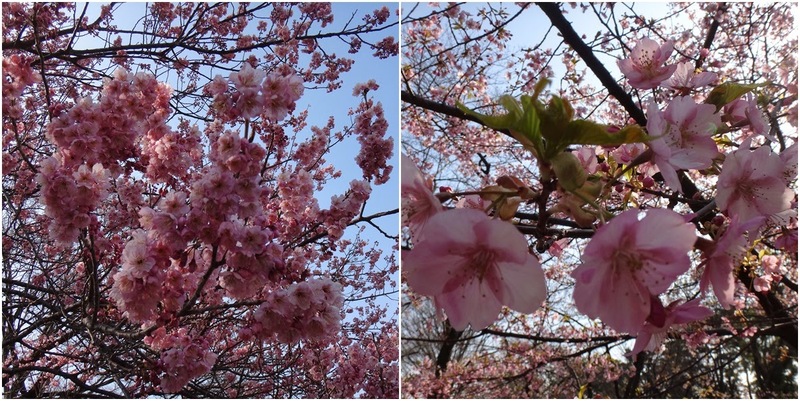 Imperial Palace East Garden is open to the public for free but you need to get your number card at the ticket counter from the main entrance gate. You must return the number card at the ticket counter before you leave the park. Imperial Palace East Garden is a very huge park so, the authorities must ensure all the visitors to leave the park by the closing time. 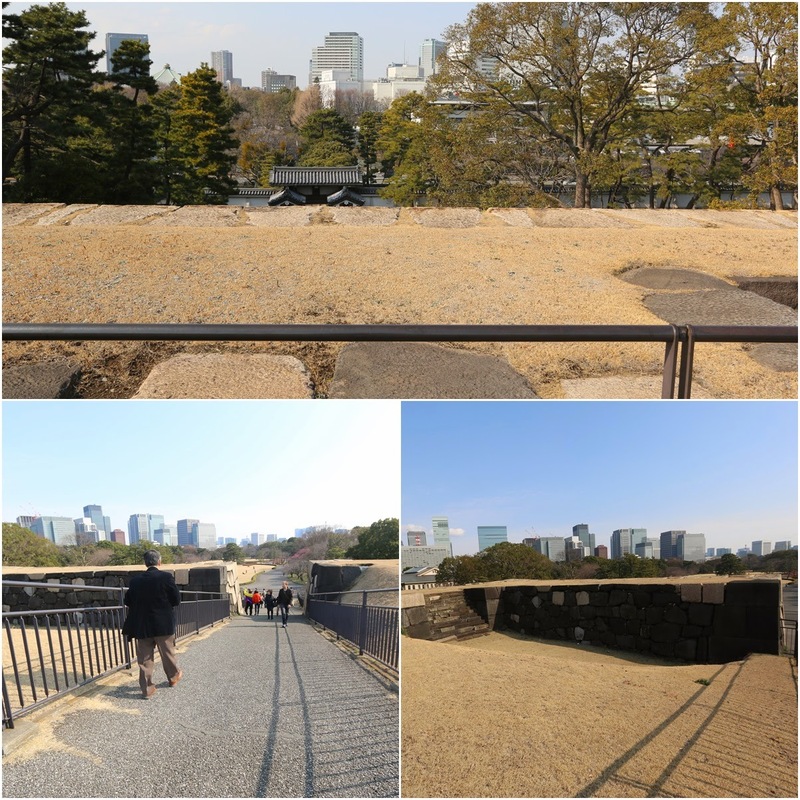 Imperial Palace East Garden was used to be the former site of Edo Castle's innermost circles of defense, the honmaru ("main circle") and ninomaru ("secondary circle"). 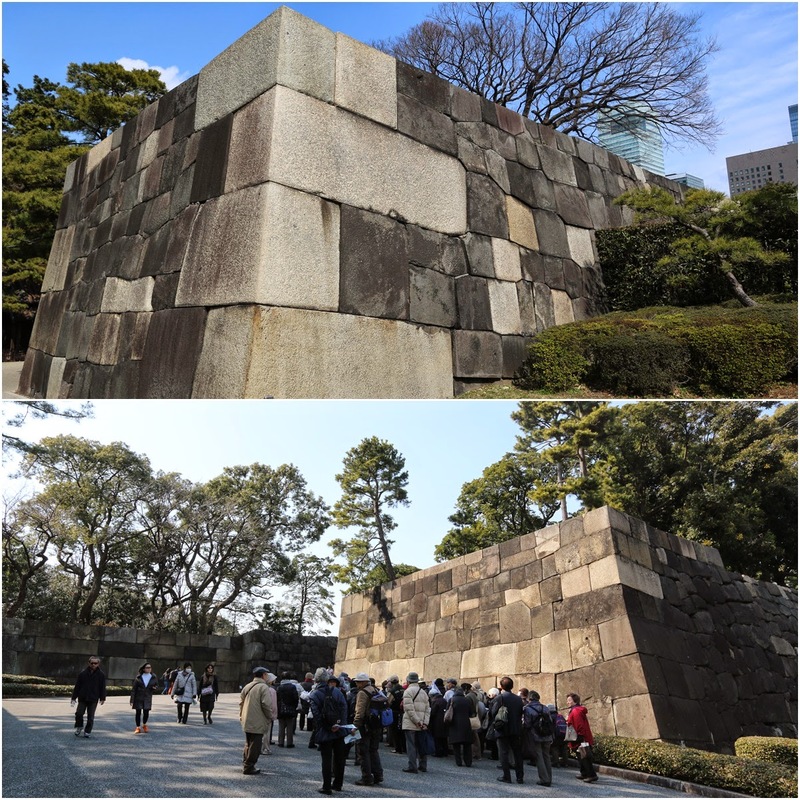 However, the Edo Castle was destroyed completed by fire except, the foundation of the former Edo Castle which still remains until today. As such, the former site of Edo Castle is preserved and transformed into a beautiful park similar to the Central Park in New York City. 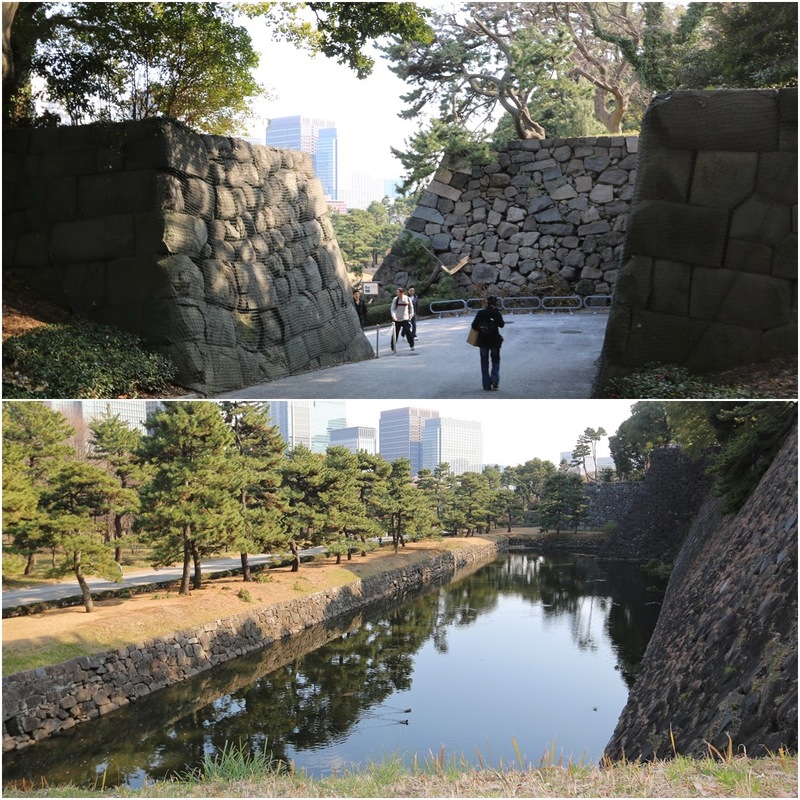 How to get to Imperial Palace East Garden?